What is Blind Veterans UK? 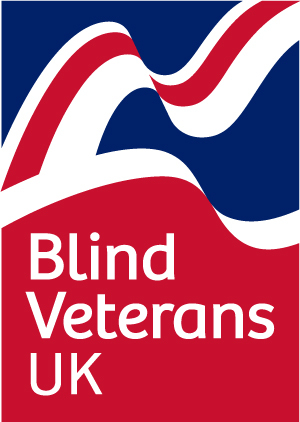 Blind Veterans UK is situated, overlooking the sea, at Ovingdean, east of Brighton. The charity supports ex-servicemen and women who have become blind.